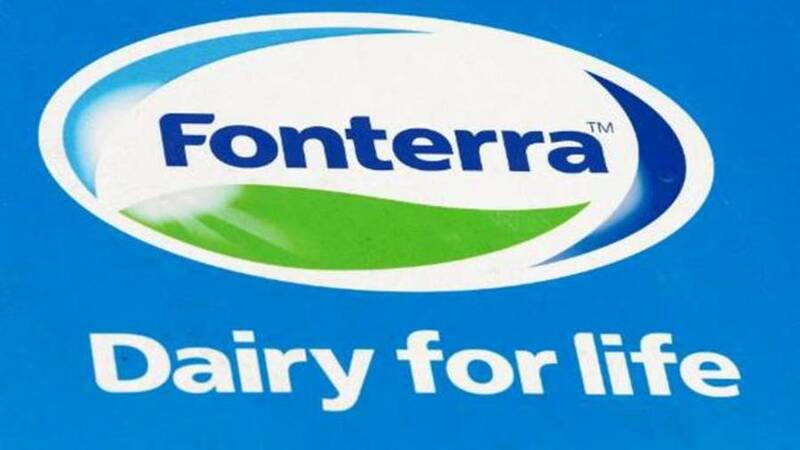 NEW ZEALAND – The New Zealand dairy giant, Fonterra’s revenue decreased by 4% to US$2.60 billion (NZ$3.8 billion) in the first quarter and has revised its 2018/19 forecast Farmgate Milk Price range to US$4.12 – US$4.32 per kgMS. The revision in the forecast milk price range was attributed to the global milk supply remaining stronger relative to demand. Production from Europe has flattened off the back of dry weather and rising feed costs while US milk volumes are forecast to be up 1% for the year. 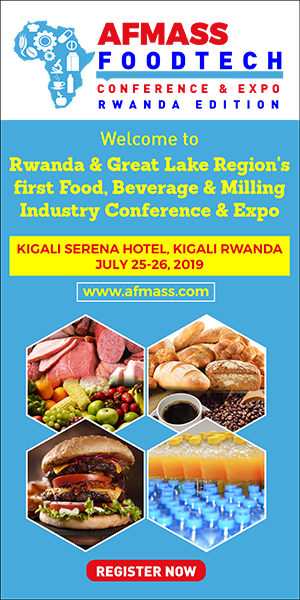 Sales volume fell 6% to 3.6 billion liquid milk equivalent (LME) and the company said earnings forecast for the remainder of the year was dependent on milk prices. 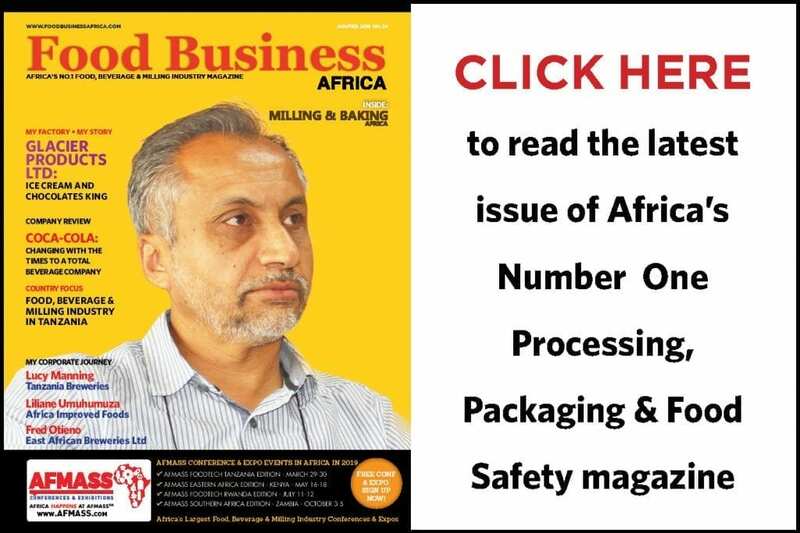 Ingredients business showcased solid performance in the quarter with a gross margin of US$187.2 million while the Consumer business saw a 5% increase in volumes. The company said it was experiencing challenges in Australian Ingredients, Greater China Foodservice and Asia Foodservice businesses, a situation compounded by seasonal milk supply. In Australia, lower milk collections as a result of drought conditions and increased competition for milk supply were reflected in high operating expenses in the region. China recorded lower gross margins and sales volume mainly due to the high sales volumes of butter and cream cheese and lower culinary cream sales. Speaking on the results, Fonterra Chairman John Monaghan said it was undertaking a weighty portfolio review to bring the company back to profitability. The company was prioritizing value and moving away from lower margin contracts. “Fonterra Brands New Zealand is one of the businesses that is starting to turn around. It’s early days but overall our Consumer and Foodservice business in Oceania delivered higher sales volumes and margins for Q1 compared the same period last year. A significant contributor of this is the improved operational performance in New Zealand,” he said. “We remain committed to returning our operating expenses to FY17 levels, however, they were up 3% for the first quarter compared to the same period last year. To this effect, Monaghan indicated that the company has reached an agreement to China’s Beingmate that will see it return to full ownership of their Australian joint venture in Darnum by 31 December 2018. As part of the accord, Fonterra will enter into a multi-year agreement for Beingmate to purchase ingredients from the facility. Fonterra is also looking into ownership of its ice cream brand Tip Top and has appointed FNZC as its external advisor to explore a range of options which may include a possible sale. “While performing well, Tip Top is our only ice cream business and has reached maturity as an investment for us. To take it to its next phase successfully will require a level of investment beyond what we are willing to make,” said John Monaghan.